CoolBitX, the Taiwan-based crypto hardware wallet maker, has announced support for Gemini dollar (GUSD) on CoolWallet S.
In September 2018, the New York State Department of Financial Services (NYDFS) authorized Gemini Trust Company to offer stablecoin, pegged to the U. S. dollar. Built on the Ethereum network according to the ERC20 standard for tokens, Gemini dollar is currently available on more than 60 exchanges worldwide. Backed by SBI Holdings and Bitmain, CoolBitX released the CoolWallet S in 2018 – a credit card-sized hardware wallet for Bitcoin, Ethereum, Litecoin, XRP, Bitcoin Cash, Horizen, and ERC20 Tokens. With the integration, CoolWallet S users would now be able to not only store Gemini dollar on their wallets but also easily acquire GUSD right from the mobile app via Changelly. The wallet offers cold storage and mobility through bluetooth connectivity — allowing users to access their GUSD holding via Android or iOS device pairings. It will also be the first to automatically load and make GUSD available to users, streamlining the experience for GUSD users. “Not only can GUSD users now easily manage their holdings securely, but in the years ahead we hope to make daily commercial transactions with GUSD via the CoolWallet S as simple as using any other form of NFC payments technology,” said Michael Ou, CEO of CoolBitX. 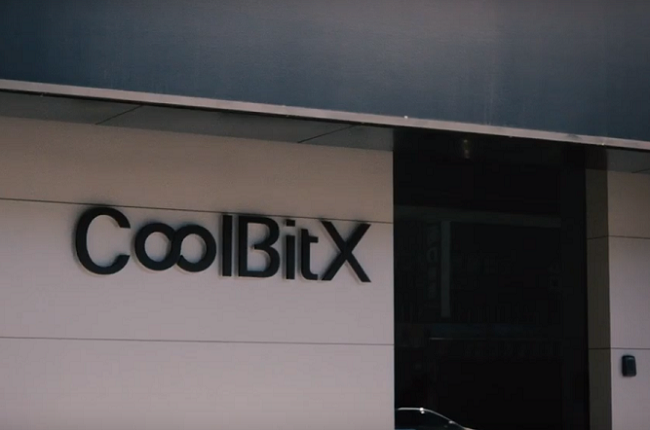 Unlike traditional two-factor authentication mechanisms, CoolBitX explained, bluetooth-enabled devices require users to have both the mobile app and hardware wallet on hand for executing any transactions, which makes it almost impossible for malicious actors to hack the wallet and deprive users of their GUSD. “We believe GUSD will be instrumental in the continued evolution of transacting value on the blockchain and we’re incredibly encouraged by its adoption by key players such as CoolBitX”, said Sarah Olsen, Gemini’s Head of Corporate Development.